Launched in 2011 by Ben Nadel, and Clark Valberg, "InVision" is a company known for its exceptional design tools. In 2018, the brand unveiled a brand-new screen design tool version of InVision Studio, intended to eliminate the need for difficult, complex, or clunky photo editing applications when developers are designing their web page prototypes. The updated InVision studio comes from a new round of funding, and it ensures that for the first time in the digital world, developers will be able to use a purpose-built application design and website tool to create prototypes that don't need the excessive features of tools like Photoshop. 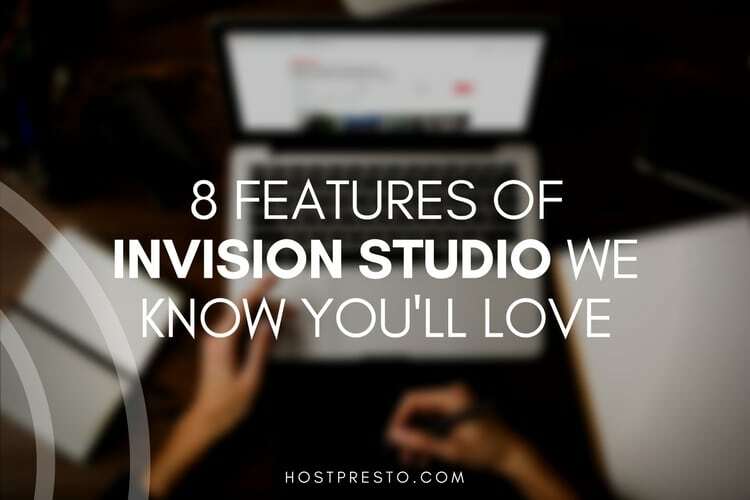 Here, we'll look at just some of the features that make InVision Studio so appealing. Have you ever struggled with developing a web page or application using slow and complex tools like Photoshop? InVision Studio gets rid of that problem with their vector drawing tool. With it, developers can jump directly into the screen designing experience with plenty of flexible layers to play with, and a vast canvas of customisation options to choose from. Bringing your ideas to life has never been easier. Today's customers are exploring the web from a range of different devices, including desktops, tablets, and smartphones. 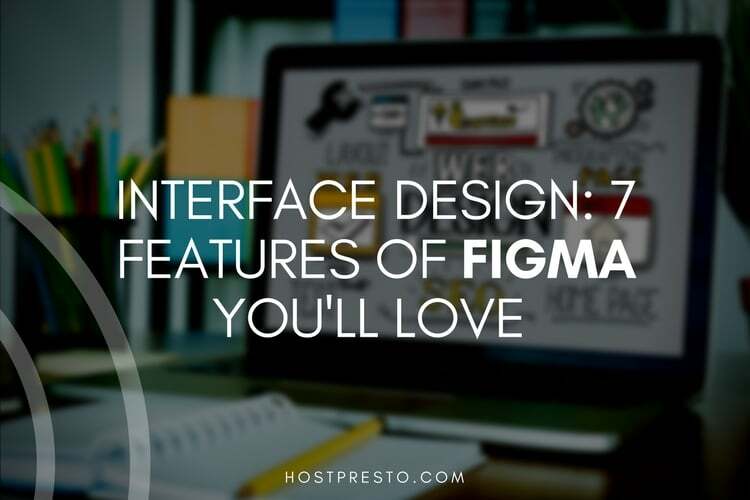 That means that it's important to have a design tool that's ready to manage all those different platforms. The InVision Studio layout engine means that developers can adjust and scale their design to suit any standard of screen - no matter how small or large it might be. Advanced pinning, percentage geometry, and responsible element flow are all available as standard. 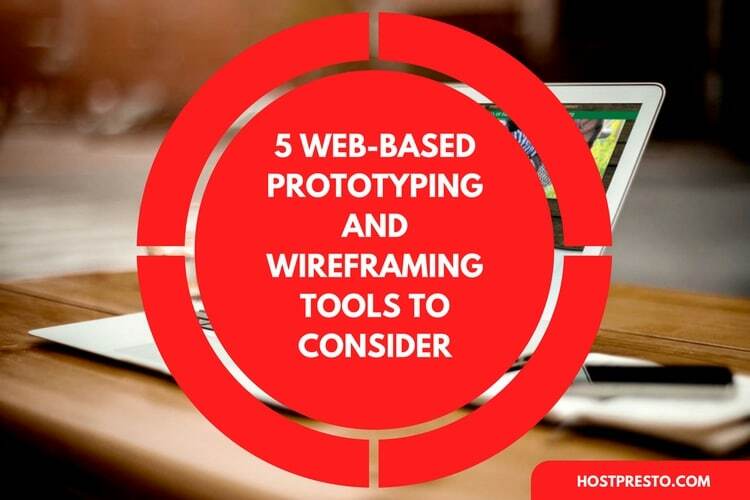 Awkward prototyping tools have been the bane of website developers to far too long. With InVision Studio, designers can finally get rid of complex tools, in favour of something that's fluid, easy to use, and easy to share. There's a comprehensive gesture list to choose from, drag and drop prototyping, and an instant playback setting so you can show people what you've changed in your version. 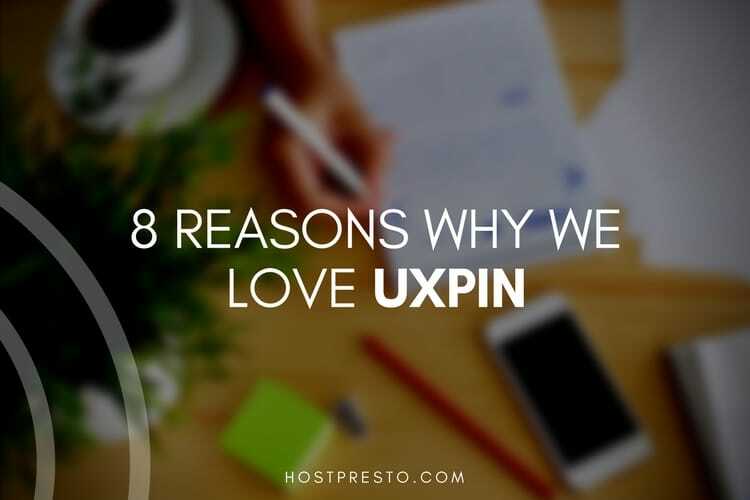 Today, the best pages and applications don't have to be static. In fact, animations can help to bring your ideas to life in a more tangible way, capturing the attention of your customers and ensuring that you're ready to outshine your competitors. With friction-free screen animations, you can fine-tune your designs faster, and make the most of an incredible InVision Studio experience. InVision Studio is designed for better teamwork. The company behind this popular application have implemented things like real-time version updates, permission management, and version control to make sure that teamwork doesn't have to be hard work. Share components seamlessly and enjoy the freedom of being able to interact with your entire group over projects and design elements sure to transform your project. InVision Studio is a highly connected application. Not only is it easy to use, but it links up with the rest of the InVision platform to make sure that collaborating on a project has never been easier. You can include key people in your team all the way from start to finish, making sure that different people get unique permissions based on their job title. There's a free-hand drawing tool which makes adding ideas and comments more fun, and you can implement real-time comments into the mix too. Often, the value of an application rides on the value of the community or forum that exists around that tool. InVision Studio is currently working on an open API with an extensive application integration ecosystem that allows users to create kits and apps that extends and improves the design experience. The InVision-supported storefront makes everything much easier to manage, and the open nature of the framework means that you can potentially create the application of your dreams, without having to start from scratch. Finally, accounts for InVision Studio can be created and managed on the cloud. This is perfect for development teams who have professionals working with them in every corner of the world. As the workforce becomes increasingly flexible and mobile, the power of cloud flexibility ensures that people around the globe never have to feel out of the loop with your design project. You can share the design system completely, along with a selection of assets, hex codes, and design components too.